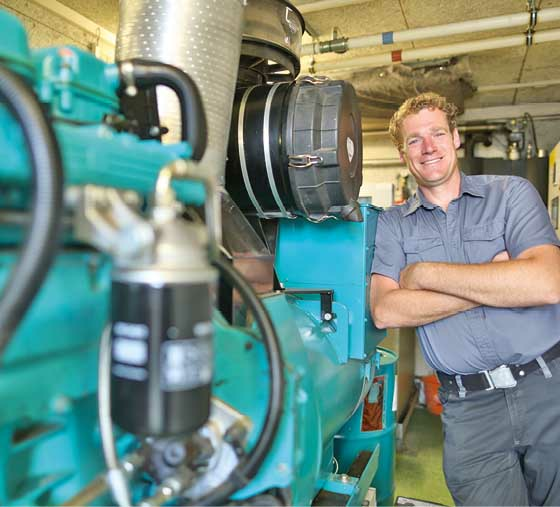 The biogas plant of the Struckmann family, north from Hanover and located directly on the Steinhuder Meer, started operation in 2009 with a 150 kilowatt jet ignition engine from SCHNELL. 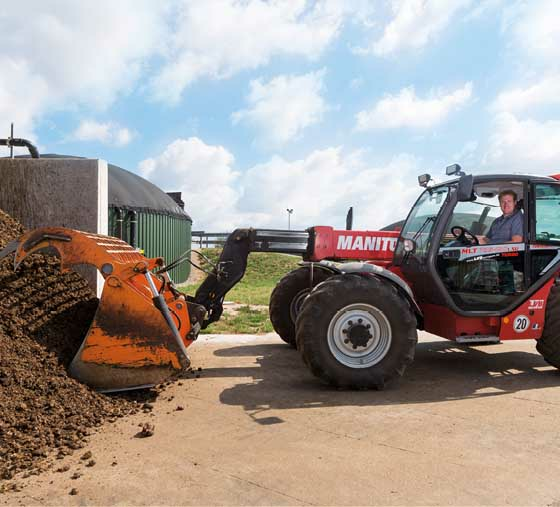 Operated only with renewable raw materials and agricultural fertilizers Steffen Struckmann sees the biogas plant as a meaningful and promising supplement to the agricultural family business. To this belongs also a cattle rearing with 170 livestock units and an agricultural area of 130 hectare. 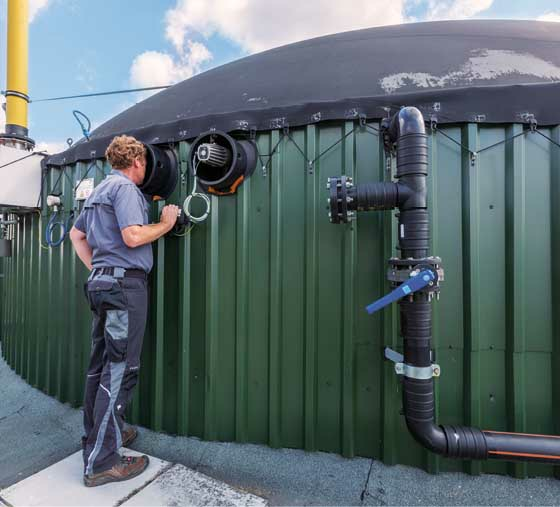 “Over the years, our biogas plant has been step by step extended with further more efficient CHP stations and a fermentation residue evaporator (Vapogant from Biogastechnik Süd). The water evaporates in the fermentation residues and the resulting fermentation residue was reduced by 50 percent. Thus, the cost-intensive expansion of additional storage volume can be avoided. 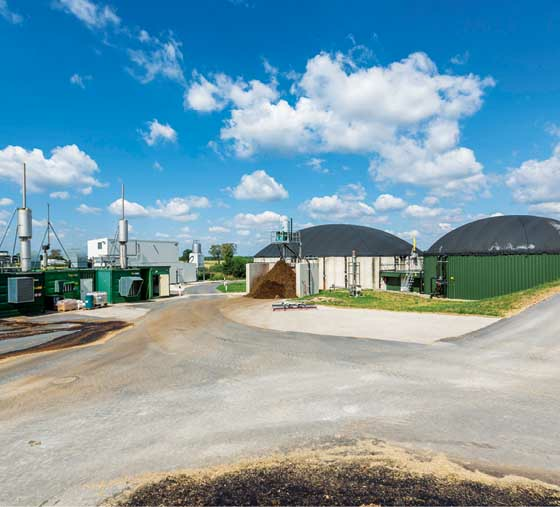 This means that a complete heat extraction is secured in the future and the economic efficiency of the plant has been improved”, Mr. Struckmann describes the further development of his biogas plant. “Until 2015, we have bought the complete spare part sets at the CHP manufacturers and service providers. The decision in favour of Emission Partner was made in the first step due to the more favourable prices of spark plugs and filters which my wife found after intensive search on the Internet in the online shop of Emission Partner. The quality of the products convinced us so much, that we have expanded our cooperation year by year. The catalysts keep the promised limit values safely and reliably. The catalytic converter for our SISU engine was a special part and only Emission Partner was able to help us within short term. Due to own production the special-part catalytic converter was delivered within two weeks and emission measurement was safely passed with a measured value of 4 mg/Nm³ formaldehyde”, adds Struckmann with satisfaction.